As the component and accessory arm of Swiss mega-brand, Scott Sports, Syncros has been steadily growing its repertoire over the past couple of years. 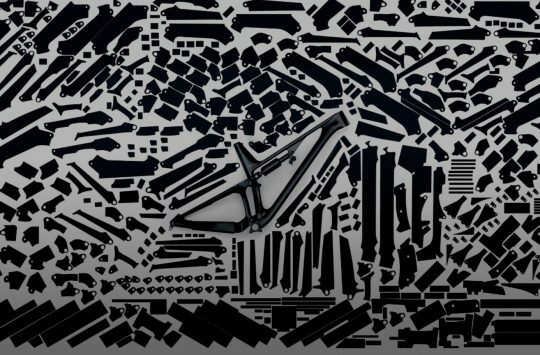 From super high-end carbon fibre mountain bike wheels and one-piece integrated bar & stems, through to grips, dropper posts, saddles, bolt-on mudguards, pumps and bags, the range of products on offer from Syncros is getting bigger by the season. 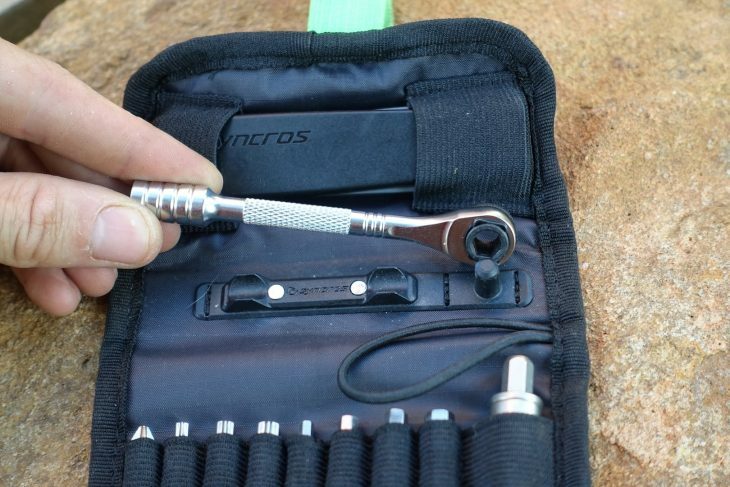 Joining Syncros’ existing line of flip-out multi-tools, the Guide Multi-Tool joins in as a high-end, ratchet-based tool kit. 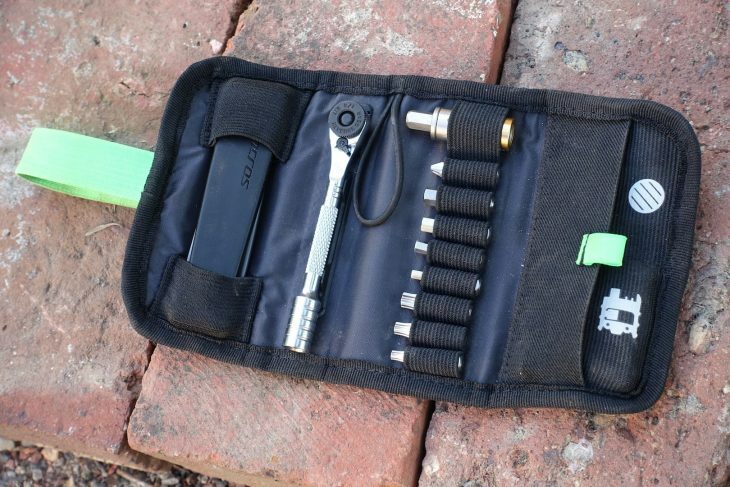 With a comprehensive array of bits and tools to help you fix your bike while traipsing about in the mountains, it’s a bit of a step up from your average 8pc multi-tool. 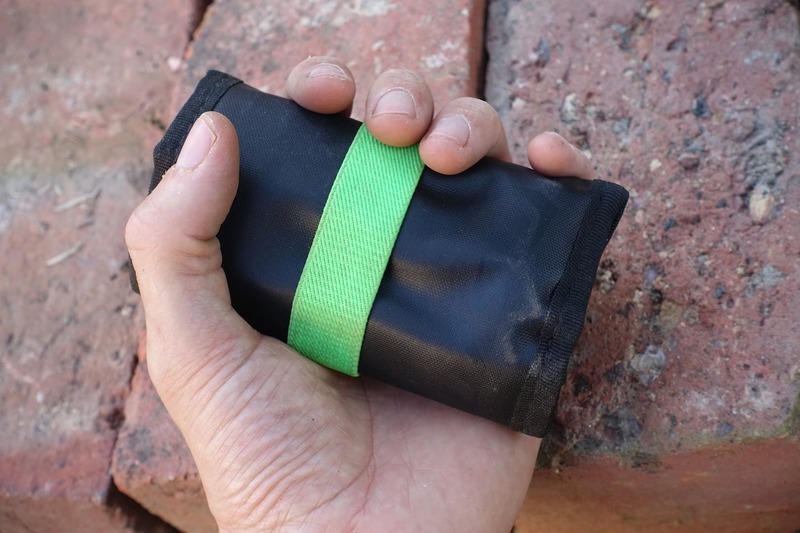 One of my favourite features – and something that’s likely to please the more obsessive mechanics among us – everything comes wrapped up in this neat little tool roll. The Syncros Guide Multi-Tool Kit comes wrapped up in its own tool roll. It’s slim enough to fit into a saddle bag, a jersey pocket, or your riding pack. The Guide Multi-Tool Kit is based around a mini ratchet driver, and includes eight bits and a torque limiter. Open out the roll, and you’ll discover a mini ratchet driver, three torx bits, four hex bits (and an 8mm adapter), a Phillips head and a 5Nm torque limiter – that’s the gold bit at the top. You also get a mini chain breaker with machined-in spoke keys, and there are two plastic tyre levers and some glue-less patches. 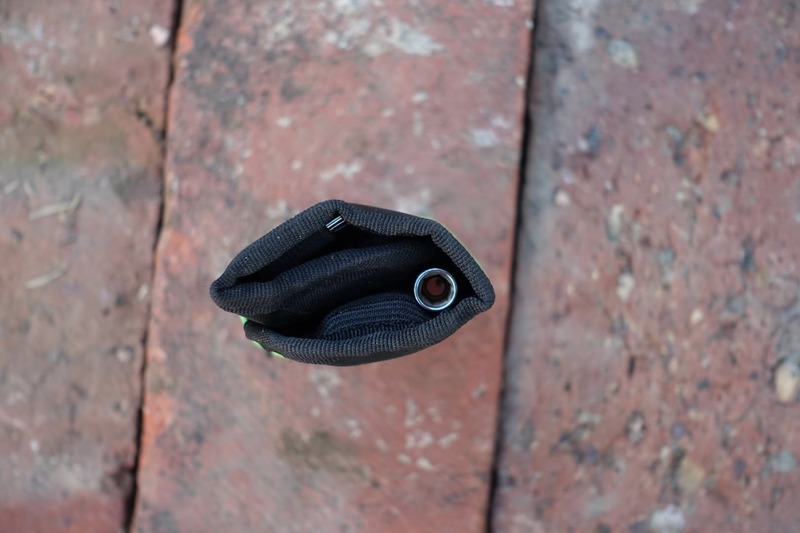 With a couple of notable exceptions – which I’ll touch on below – the Guide Multi-Tool comes with pretty much everything you’d need to cover the various nuts and bolts on your bike. There’s a magnetic holster for the ratchet driver. 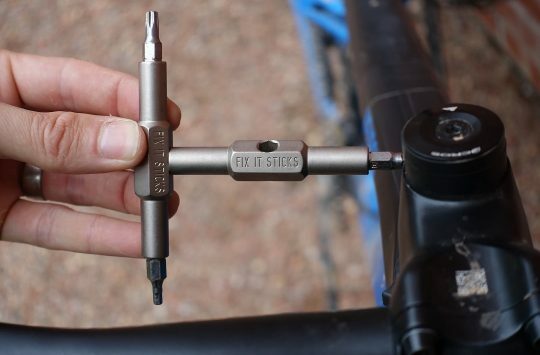 Add in the Topeak Torqbox Nano NM (£12) to your fix it sticks and bam.. great tool set. @fivealive – That’s a fantastic idea! 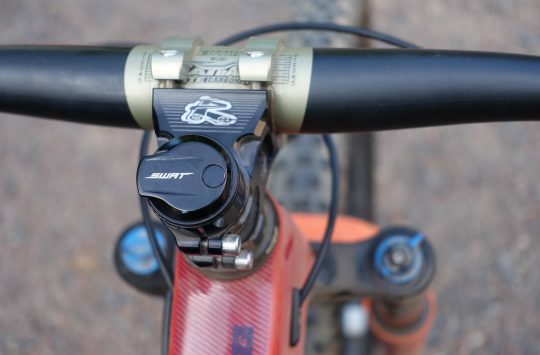 Will check out the Topeak Nano Nm and also the Blackburn Bit Switch – cheers for the head’s up!